If you are having debt problems or are concerned about your financial situation, you are not alone. Layoff, divorce, mismanagement, over obligation, and catastrophic illness can affect people of all education levels and vocations. Your problem or concern is shared by people in all walks of life. 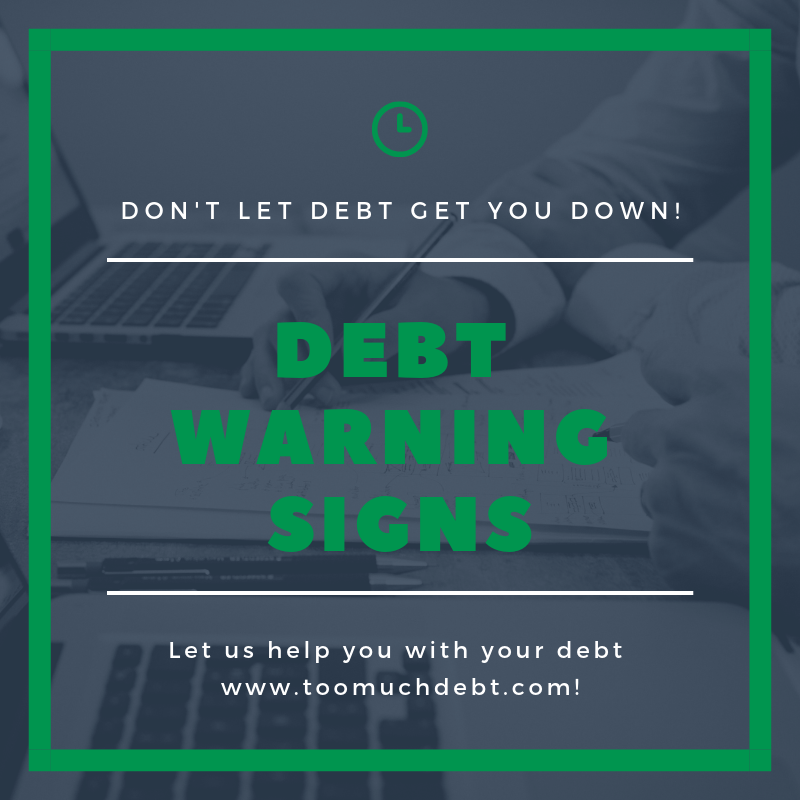 Check below, do you show any of these Debt Warning Signs? Required monthly payment to creditors (not including rent or mortgage) total 20% or more of take-home income. Creditor’s lawsuits, repossessions, and/or garnishment of wages. If you are experiencing any of these signs you may be in financial trouble or heading there. The important thing to remember, there is help available. Contact the caring professionals at Consumer Credit of the Quad Cities.